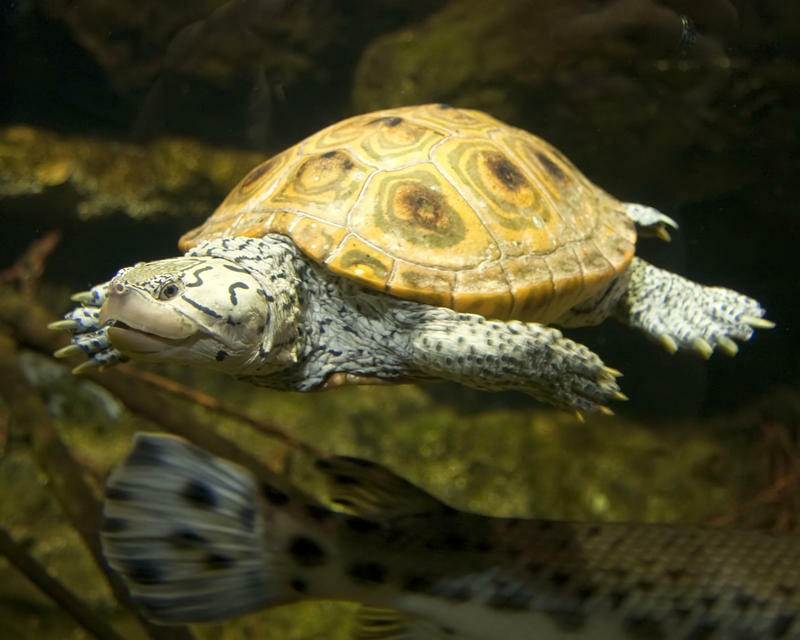 A Pennsylvania man has been indicted on charges of trafficking over 3,500 protected turtles. The U.S. Fish and Wildlife Service agents allegedly seized over 3,400 diamondback terrapin hatchlings from Sommers' Levittown home in October. The Allegheny County Health Department says a groundhog brought to one of its facilities after a dog killed it in Mount Lebanon has tested positive for rabies. Officials say this is the ninth rabid animal reported in the county so far this year. The others were four raccoons and four bats. 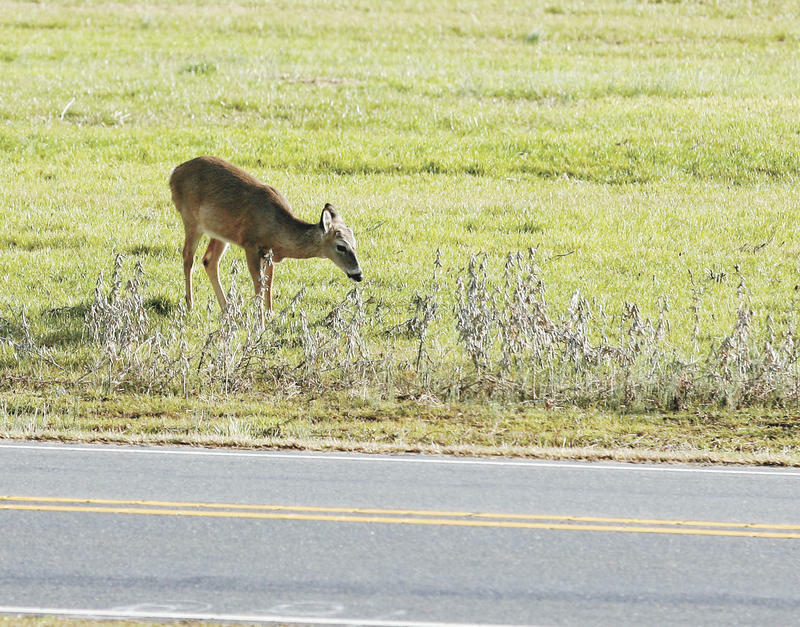 County residents are being warned to avoid stray animals and wildlife, even if the animals appear healthy. They should also have their pets vaccinated and watch for unusual behavior. 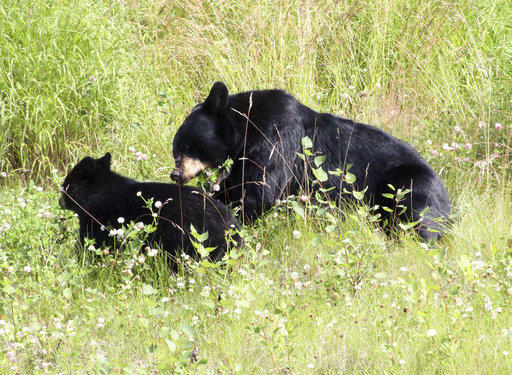 Microscopic mites are causing extreme itching in Pennsylvania’s black bears, leading to hair loss, lesions, infections and even death. For our Good Question! 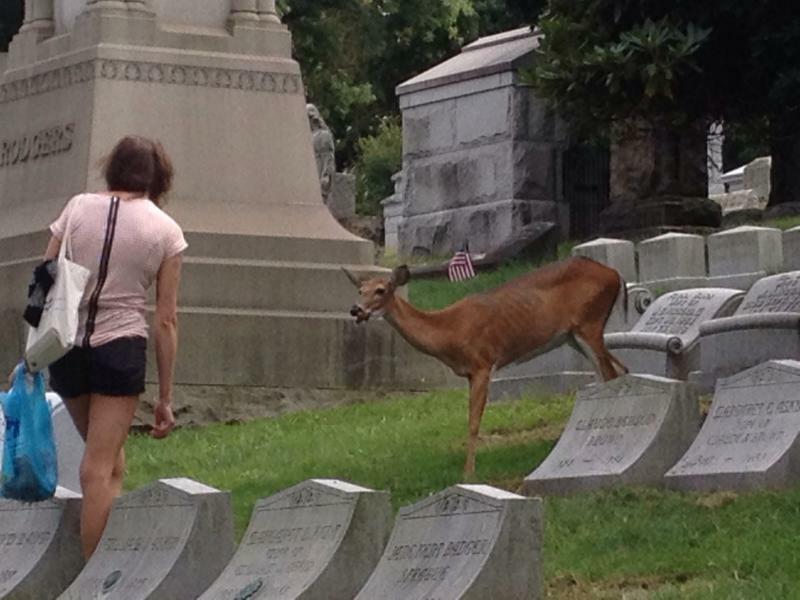 series, 90.5 WESA's Kathleen J. Davis investigates how many deer live in the Allegheny Cemetery. 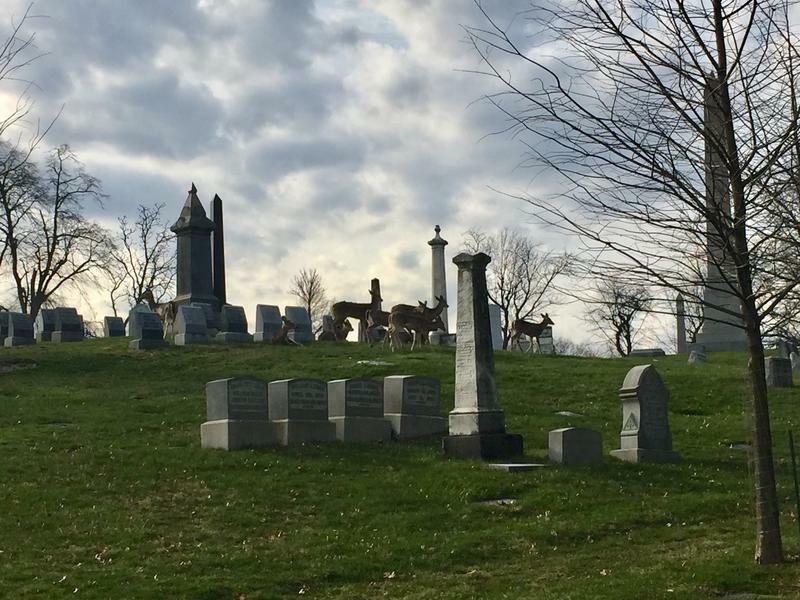 The Allegheny Cemetery stretches 300-acres in Lawrenceville, bordered by Butler Street, Stanton Avenue and Mossfield Street. Between the rows of headstones and mausoleums that line the burial ground, many people run into some four-legged visitors. 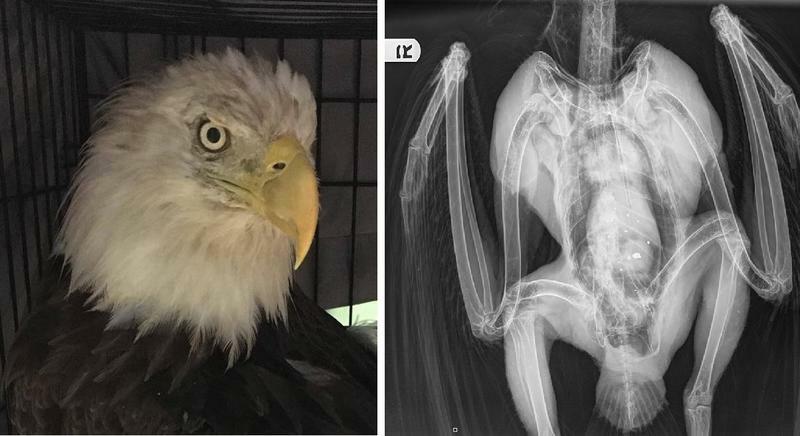 A Pennsylvania wildlife center says a 30-year-old bald eagle that was being treated for lead poisoning has died less than two weeks after two other eagles died of the same cause. The Tamarack Wildlife Rehabilitation and Education Center in Saegertown announced the bird's death on Facebook on Sunday. The bird was captured Aug. 13 after it allowed people to get unusually close. Blood tests confirmed lead poisoning. 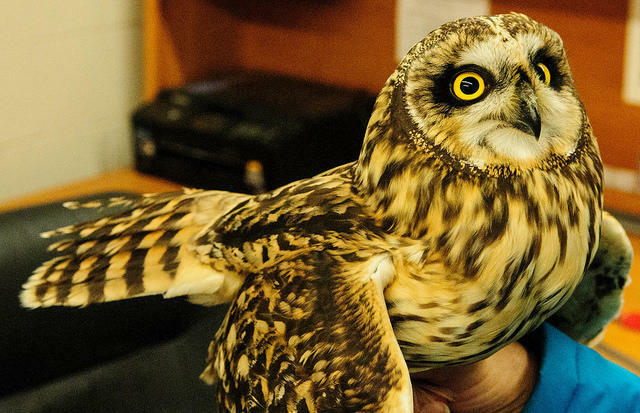 Earlier this week, the WESA newsroom reported on the capture of a short-eared owl near the runway of the Pittsburgh International Airport. The medium sized owl is considered threatened in the state of Pennsylvania. 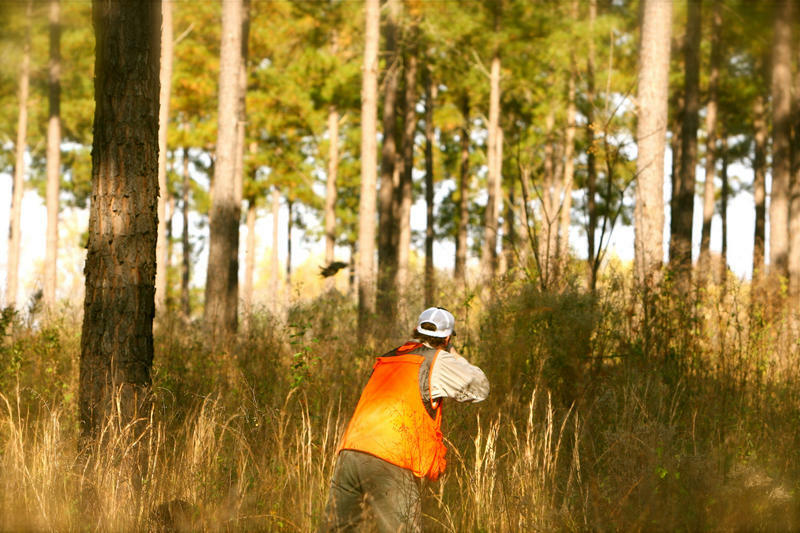 So special care needed to be taken to retrieve, tag, and relocate the bird. 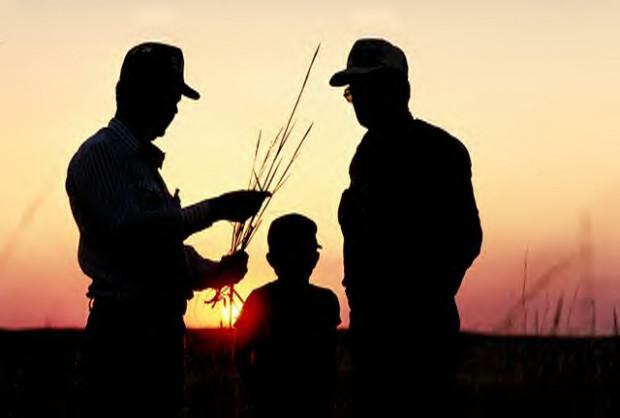 We talked with Bob Mulvihill, an ornithologist with the National Aviary and Bobby Hromack, a wildlife specialist for the airport and biologist with the USDA, on the issue. While it might be tempting to feed the deer that may wander into your surroundings this fall, the Pennsylvania Game Commission advises against this. We’ll find out why from Dr. Justin Brown, a veterinarian with the state Game Commission. A national climate change study released earlier this week warns of drastically different climates in the future for the state of Pennsylvania. The commonwealth is among a number of Northeast states expected to experience heat waves and extreme precipitation. Cities such as New York have already begun to prepare for climate change effects by installing flood pumps in their subway systems.